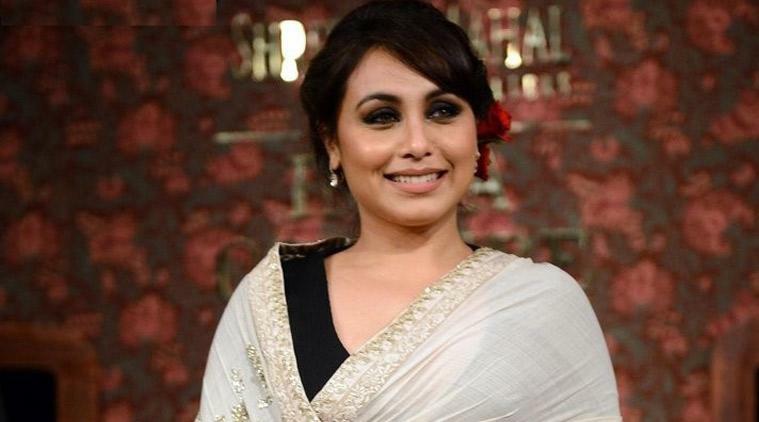 Bollywood actress Rani Mukerji is all set to make a comeback on the silver screen through the film Hichki that is made under her home production Yash Raj Films. The YRF team is doing enough promotions for the film and they have taken care that they should not leave any platform to promote it. Even Rani Mukerji has gone to all the possible platforms, she even started the campaign called Hickhi of stars. Now the film is ready to hit the screens on 23rd March 2018. The film is a story of a struggling teacher who gives a new example by teaching the poor students of the school. 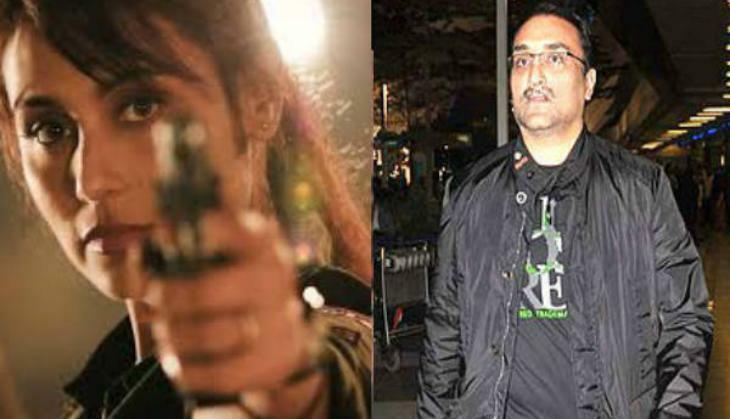 Rani Mukerji was last seen on the silver screen in the year 2014 in the film called Mardaani. The film was an average at the box office and it was appreciated a lot for its content. Rani Mukerji got an appreciation for her daredevil performance in the film. As after being a mother of a daughter Adira, she is making comeback to the silver screen. 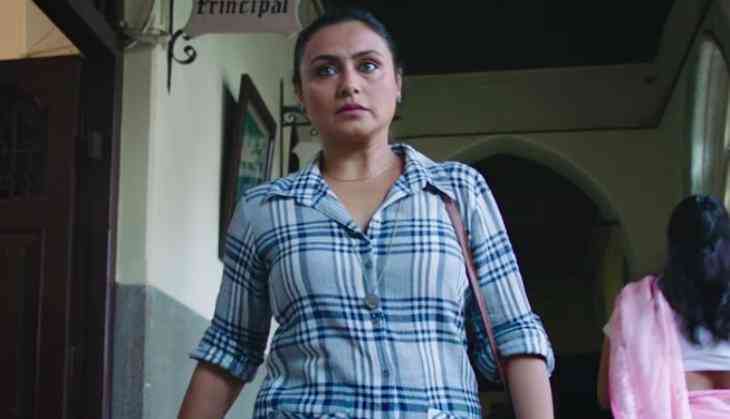 Now according to the latest buzz of the film and looking at the stardom of Rani Mukerji in the meantime, the makers can expect 2 crores opening at the box office. However, they are expecting growth from Saturday after reviews. If as per the expectations happened then the film overall can collect more than 30 crores from the box office. Well, we can just hope for best for Rani.